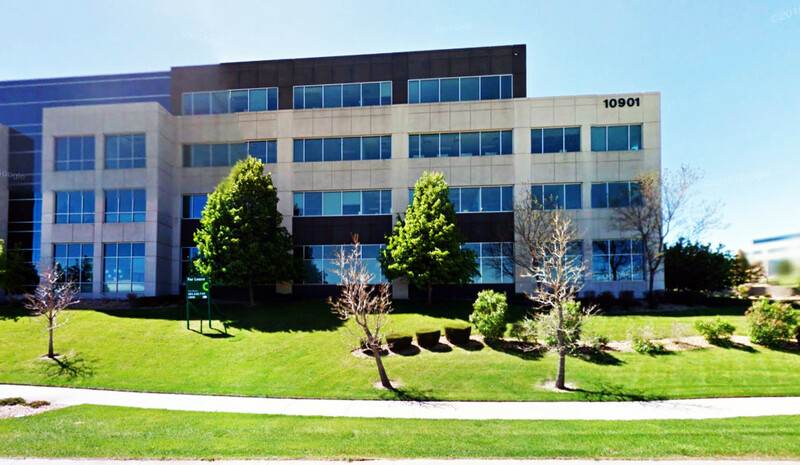 Nuventra Pharma Sciences is excited to announce the opening of a new office in Broomfield, Colorado, which is located in the Greater Denver Area. With a focus on meeting the clinical pharmacology and pharmacokinetic needs of biotech and pharmaceutical companies, Nuventra’s strategic plan includes expansion into the industry hotspots throughout the world. Nuventra has experienced steady growth over the past several years, recently also opening a new office in Philadelphia, PA. It has grown its workforce from just a few employees to now over 40. Nuventra has also recently been named one of the fastest growing private companies in America by Inc. Magazine, as well as the sixth fastest growing company in North Carolina’s health sector. Nuventra Pharma Sciences has a global reach, consulting with biotech and pharmaceutical clients all over the world, ranging from top tier multi-national pharmaceutical companies to venture-backed, small biotechnology and pharma companies.